As a work experience student Sophie's exceptional artistic talents were quickly discovered by New Frontier Publishing. 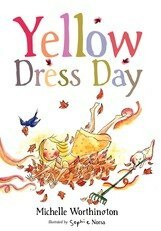 She was shortlisted for the Crichton Award for her illustrations in Yellow Dress Day. 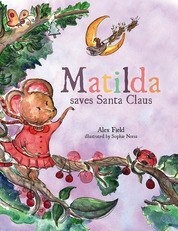 Her next book, Matilda Saves Santa Claus will be released in November 2013. 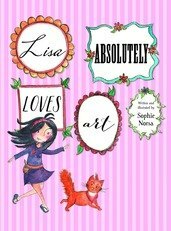 Lisa Absolutely Loves Art will be released in July 2014. It will be the first book Sophie has written as well as illustrated.